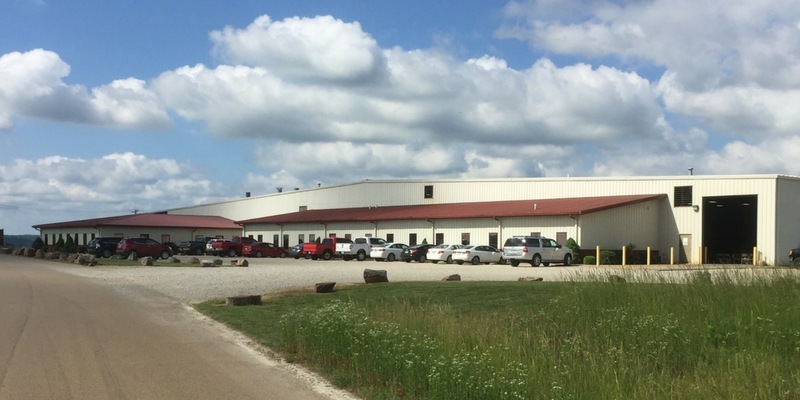 Classic Equine Equipment, located among the rolling hills and horse farms of Southern Missouri, was founded in 1991 on a love for horses and a commitment to their ultimate care and safety. Though a lot has changed since then, our mission remains the same: To provide quality stall systems, barn components, exercisers and accessories to meet the needs of all horse owners. We will go to great lengths to make sure our passion for quality and love for horses shows in the details of the products we produce – smoother edges that prevent scratches or scrapes; narrower spacing between grills to ensure smaller hooves will not get caught; galvanized hand-welded steel frames that can endure all the punishment and abuse your horse can throw at them and keep on shining. The fact that our award-winning products are among the most beautiful that you’ll find is a testament to the tastes of the many horse owners and facility managers across the continent that work with them and have inspired their design. Order our full color catalog full of barn and stall design ideas.